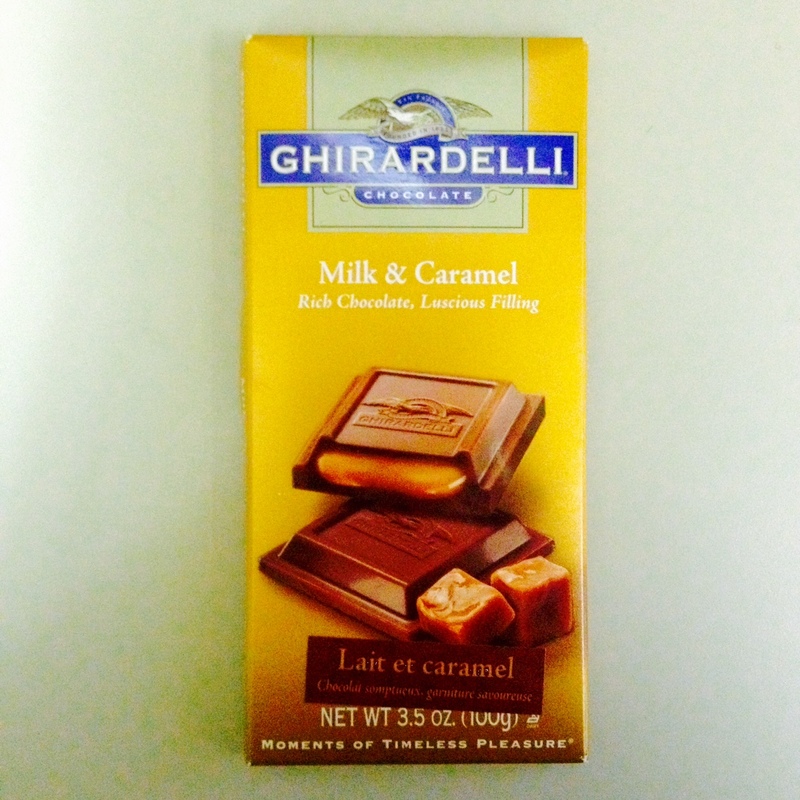 Ok, first off this Ghirardelli Caramel Chocolate is LIFE CHANGING. I bought it in a moment of hanger in the Marshall’s checkout a few weeks ago and now I can’t eat any other chocolate ever again. It’s the best. I guess I just love caramel lately because Salted Caramel Hot Chocolate from Starbucks is our go-to Christmastime drink. Every winter, we make it a once-a-week tradition. I’ve been wanting a longer sweater coat for a while and finally settled on this Old Navy version. Love it. The color, the thickness, the warmth. So cozy. It’s also on sale now! Citadelle Gin. I’m normally a Bombay kinda girl but a friend recently bought me this variety and it’s delicious. It’s a lot more complex tasting than Bombay, probably because it has even more botanicals. The bottle is also gorgeous. I’m a sucker for a pretty bottle. Have you guys seen The 100? My brother-in-law showed us an episode after his brother recommended it. I wasn’t impressed at first because I’m a hard sell on anything to do with space, zombies, vampires, goblins, apocalypses, witchcraft, gore and so on. HOWEVER I am now so freaking addicted to this show. Like, it’s my favorite right now and everything else pales in comparison. You need to give it a try. It plays on the CW on Wednesdays and Netflix puts up a new episode every Thursday. The other show I watch and love? The Voice is ending right away and I have no clue what we will do with our free Monday and Tuesday nights. I want Craig Wayne Boyd to win, but if Matt McAndrew takes it I’d be fine too. Lush Shampoo Bars. I’ve tried a few of these but my favorite is Seanik. It has sea salt and gives me great volume. I saw in their winter catalogue that they have new flavors coming out right away and they all sound great. These bars are perfect for travel and my scalp really seems to like the natural ingredients. Fave David’s Tea flavors lately? Apple Custard, which is from their Winter Collection and tastes like warm vanilla-y apple juice (in a good way!). The Glow is my other go-to right now. I could drink that tea all day, every day. It is so warming and delicious. For Regina people…have you tried Lancaster’s yet? I’ve been twice in two weeks and I can’t wait to go back. I’ve tried the Satsuma Chicken and the Big Fresh Roll, both of which I loved. I’m also a soft pretzel freak and theirs are perfect. Next, I want to try the Hangover Soup. It was at half the tables both times I went so I’m betting it’s good. I showed you the Rayne necklace in my Fall Fashion Wish List and I got it a month or so ago. This baby was worth the money because I wear it almost every day. So versatile. Did you guys see the Gone Girl movie? I’m shocked at this, but I loved it. I thought it was so well done and I honestly don’t know how it could have been improved upon. The friend I went with agreed. I think we both went in prepared to not love it and we were both pleasantly surprised. There are about 50 movies I want to see right now, including but not limited to: Exodus, the new Hunger Games, Wild and the Stephen Hawking one. What are you obsessed with lately?